China released a video showing a famous musician to quash Turkey’s charge that he died in a concentration camp. Now activists and members of the Uyghur diaspora are demanding videos of their own missing relatives. Under the hashtag #MeTooUyghur, they have posted the names and pictures of their missing loved ones. Beijing (AsiaNews/Agencies) – Beijing’s attempt to dispel rumours about the fate of a famous Uyghur musician is backfiring. In order to end accusations by Turkey, the Chinese government released a video purportedly showing the musician, but this has led to a series of requests to know what happened to other missing people. Activists and members of the Uyghur diaspora want China to post videos showing people who disappeared inside internment camps. Using the hashtag #MeTooUyghur, the names and photos of missing people have been posted online. The case began when Turkey slammed China for its crackdown against the Uyghur minority, a Muslim minority in north-western China. 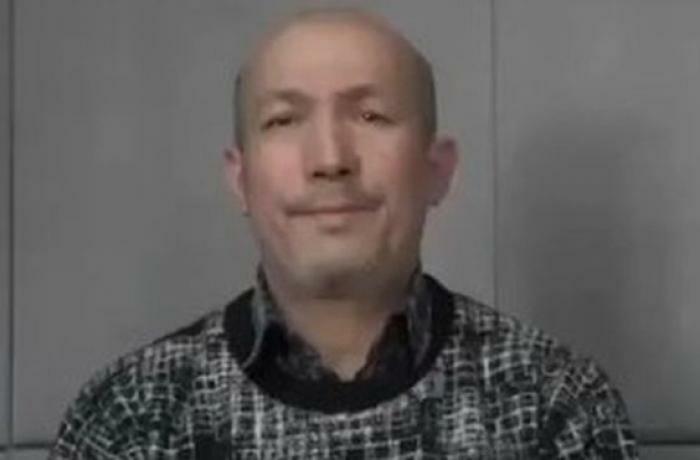 In the case of Abdurehim Heyit, a musician who went missing in 2017, Turkey alleged that he had died in one of China’s many internment camps, which are reportedly holding up to a million Uyghurs, but which China claims to be "vocational training centres”. Turkey’s Foreign Ministry asserted that detained Uyghurs are subjected to "torture" in these "concentration camps". Foreign ministry spokesman Hami Aksoy said the reports of Mr Heyit's death "further strengthened the Turkish public's reaction to the serious human rights violations in Xinjiang". Beijing reacted by demanding Turkey retract its "false" statements, describing them as "completely unacceptable". The Foreign Ministry in Beijing said that the musician was in good health. "We hope the relevant Turkish persons can distinguish between right and wrong and correct their mistakes," spokeswoman Hua Chunying told reporters. Chinese state media released a video of Heyit (pictured) as evidence of his good health. In the video, he says he is in police custody and has “never been abused”. However, some have questioned the authenticity of the video, noting that China has the technology to alter videos. In this context, the #MeTooUyghur movement arose. “Chinese authorities showed video as proof Mr Heyit is still alive. 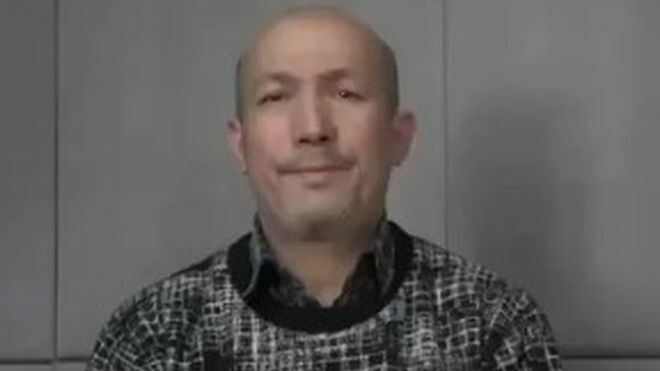 Now, we want to know, where are millions of Uyghurs?” Halmurat Harri, a Uyghur activist living in Finland, posted on Twitter, calling on others to join the campaign.